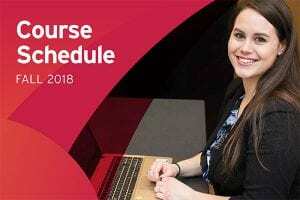 You can now register for Fall term classes. Many sections fill up fast so check on the online catalogue to ensure to your spot. Review the Program Guide to see what courses are required in each program. Always review the online schedule as new sections may be added.